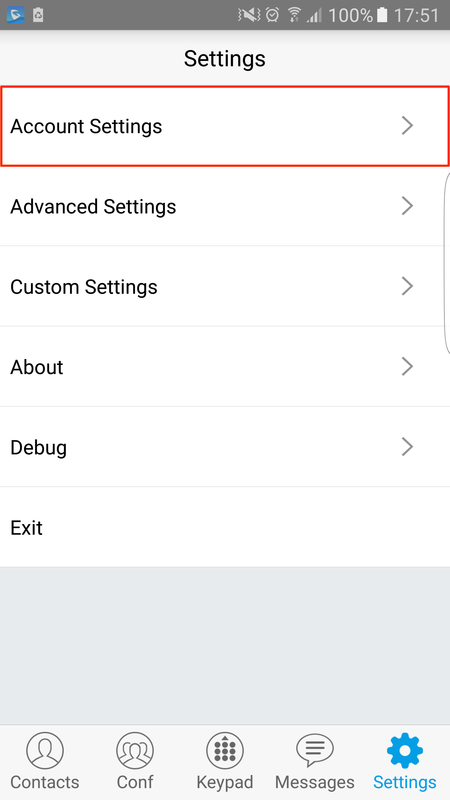 Home > VoIP Support FAQ > Softphones > How do I set up Grandstream Wave for Android? 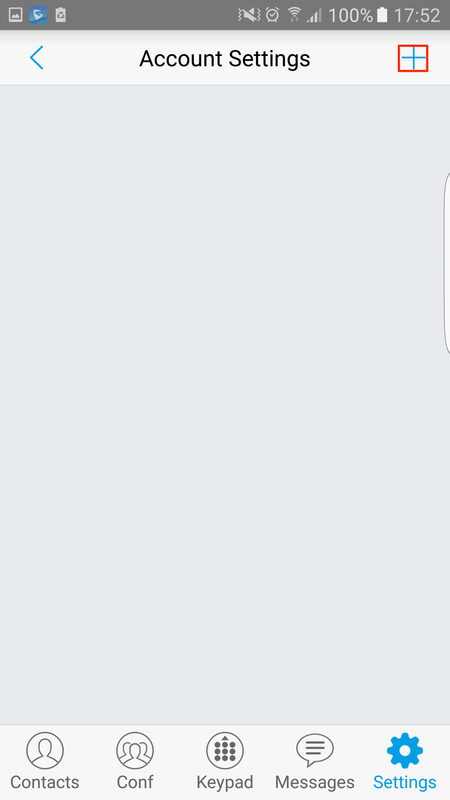 How do I set up Grandstream Wave for Android? To setup your VoIP account on Grandstream Wave you will need your SIP User <your_SIP_username>, <your_password> and host talk.yay.com. 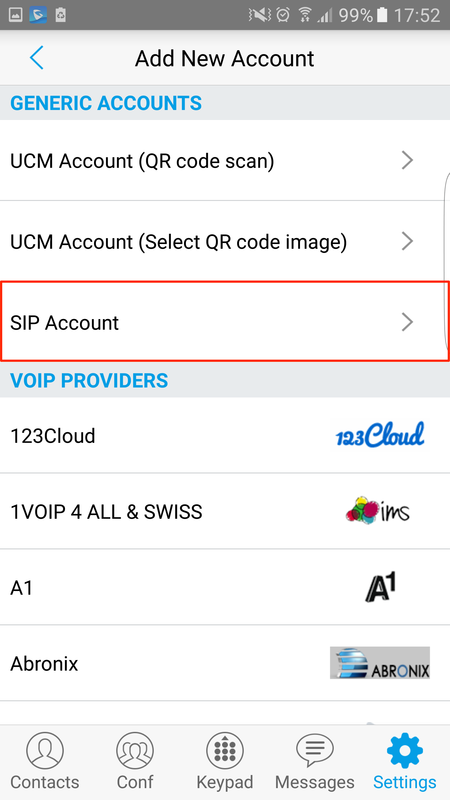 After installing Grandstream Wave, follow the steps below to configure your VoIP account and begin making and receiving calls. Once you have entered those details, press the tick in the top right and then you'll see your account with a green dot next to it, if successfully registered! 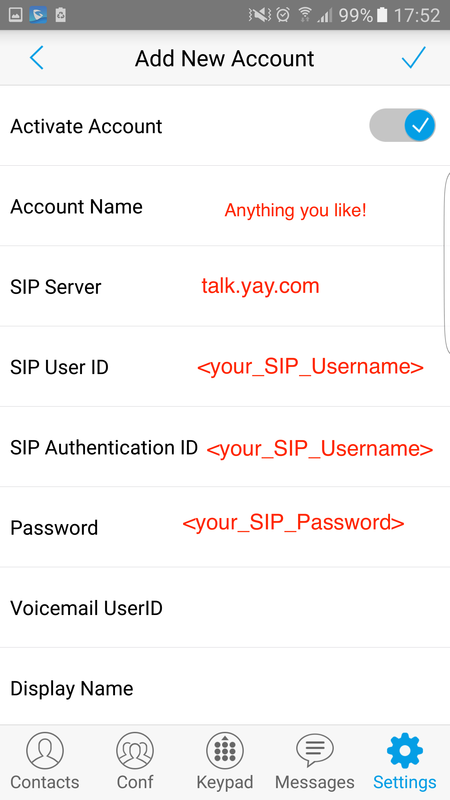 If it's red, check your SIP User details and try again! We also have our own Yay.com apps! These are much more reliable and will stop your battery from dying so quickly! You can take a look at those and download them Here.